From packages to individual activities, there is so much choice when it comes to celebrating your birthday just the way you want. With a huge range of Birmingham birthday party ideas and bars, clubs, shops and unique experiences it’s a perfect place to spend your birthday – no matter what age. Below are some of our top birthday party ideas around Birmingham to give you some inspiration. Are you a chocolate lover? If so this is the perfect birthday party activity for you in Birmingham. 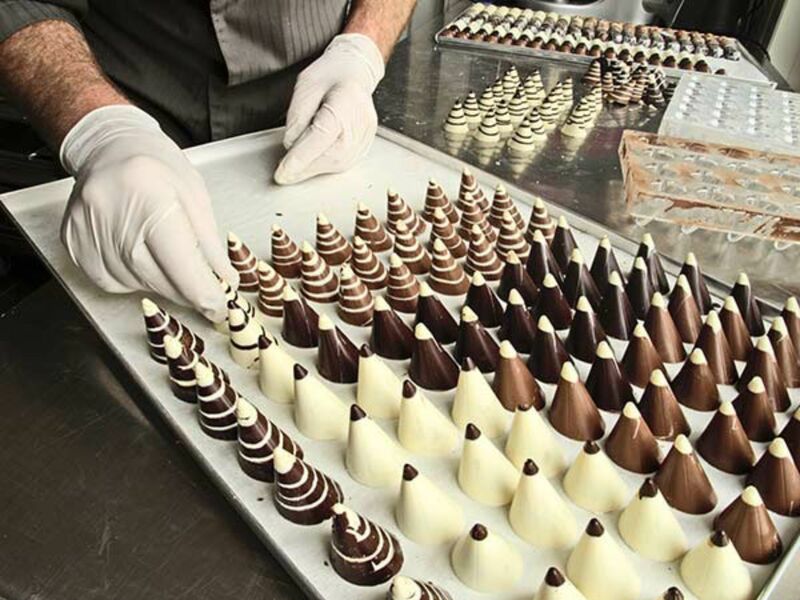 Our Birmingham chocolate making idea takes you to a private room for just you and your birthday guests, where you are guided by an expert chocolatier through moulding, shaping and decorating your favourite chocolates…which you can either take home or eat! If you just can’t manage to finish all the chocolate, everything left will be wrapped for you to take home and indulge some more after the one and a half hour session. After sampling every kind of chocolate you can, you can carry on your birthday in the centre of Birmingham as you’ll already be in one of our central venues. 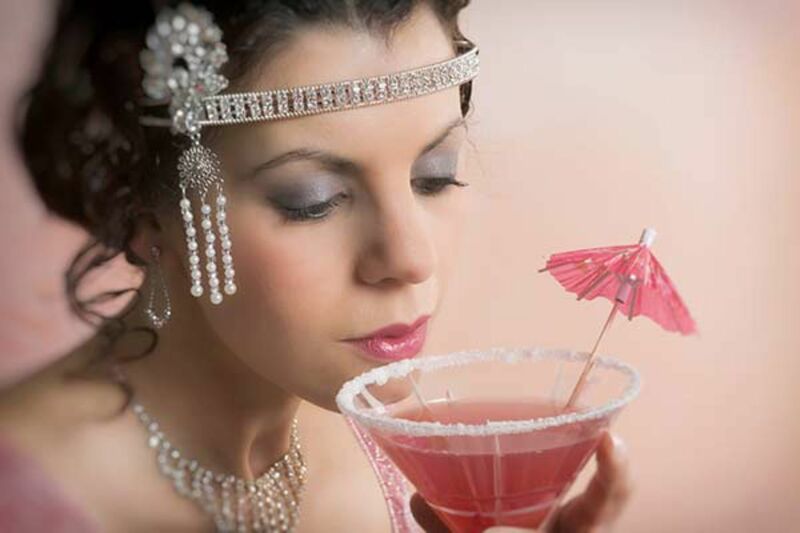 If you’re really feeling like treating yourself or someone else to a fantastic and full birthday party, our Dreamboy and cocktail making classes bundle might be something you want to go for. With two increasingly popular activities, these birthday party ideas would be perfect for a birthday with a bit more fun and excitement. Both Birmingham birthday party ideas are located in the centre of the city, meaning easy access from one to the other. So after you’re finished making (and drinking) 2-3 cocktails of your choice and learning the tricks of the trade in your 90-2 hour sessions, you can carry on the fun with the Dreamboys! While enjoying the most famous UK Dreamboys male strip show, you are served a complimentary cocktail and free buffet in your own private birthday booth – making your night a lot more special. If you still have any energy left, this bundle comes with Free VIP night club entry 10pm till 3am so you can finish your birthday the way you want it. A dance class birthday party in Birmingham is something that all your birthday guests can get involved in, no matter what level their ability is – with the added fun of a theme. A popular choice, the wide variety of dance birthday party themes we offer will tailor to any kind of birthday party in Birmingham, all around the city centre. We have themes ranging from cheerleading to burlesque dance party themes, so whether you’re a lover of a certain theme already or keen to try something fun and new on your birthday; there will be something for you! With the sessions running 90 minutes to 2 hours, you can invite as many friends as you like even if they just want to spectate and laugh with you free of charge. 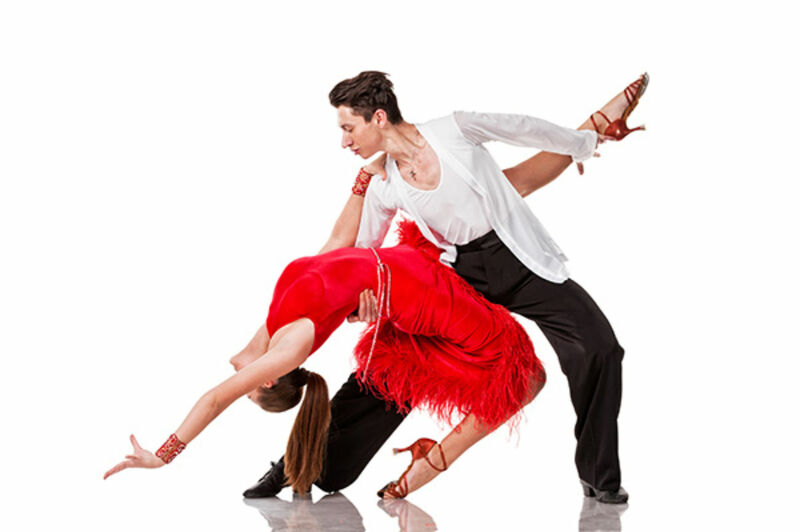 The birthday party dance ideas offer a warm up, introduction to the theme you have chosen, a final performance and much more. The afternoon tea birthday party activity that we offer is a much more laid back, luxury and classy option for people who want to relax a little more on their birthday. 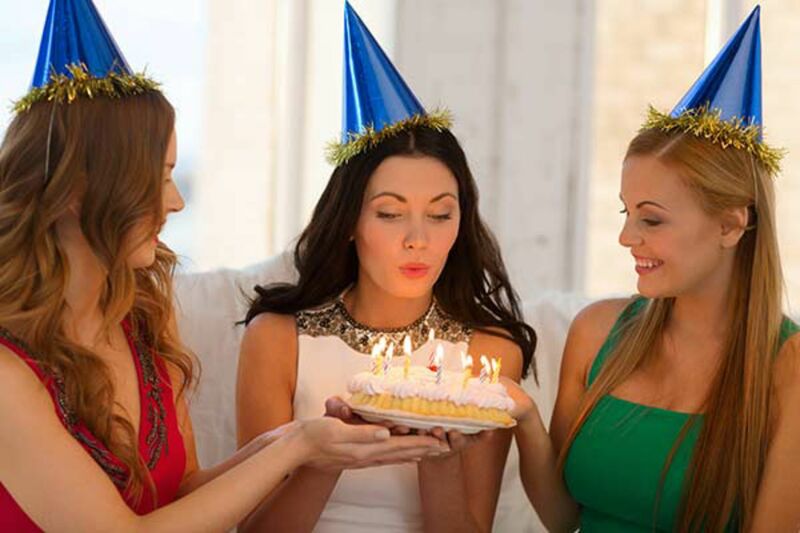 This Birmingham birthday party idea is increasing in popularity this year in Birmingham, and with its premium city centre location it is easy to carry on the birthday with shopping or nightlife after your classier birthday party activity. 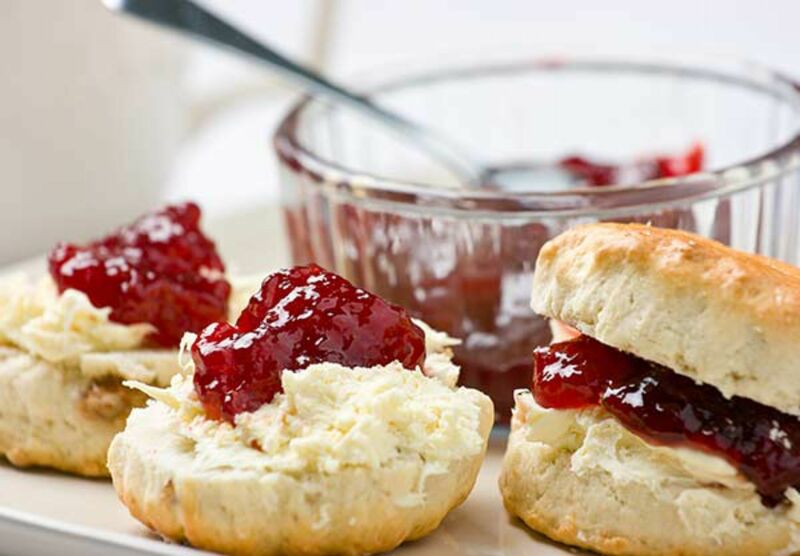 The afternoon tea birthday party in Birmingham offers a selection of tea, coffee, cakes, sandwiches and freshly baked scones alongside as much clotted cream as you want - this birthday party activity just suits all of your birthday guests. All this delicious food and a relaxed atmosphere where friends and family can chat and play games, you and your birthday party guests are bound to be smiling and happy! This birthday party activity is based on our classic ‘Makeover and Photoshoot’, however it has be revitalised with a fun and exciting twist in Birmingham – vintage. For all lovers of everything classy and vintage, this is one of the best Birmingham birthday party ideas filled with old school luxury! The session is 3 hours with the first 2 hours being you and your birthday party guests getting glammed up by a professional makeup artist; and doing your hair however you like. When that’s all finished, you can get out your vintage dresses and costumes of choice and really get into character while waiting for the third hour to be taken over by an expert photographer. This birthday vintage makeover and photoshoot is so different for a birthday party and bound to make you look back and smile at your unique birthday, with free of extra charge individual and group pictures from the photoshoot to help you remember.